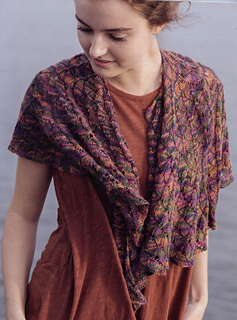 Whorl is made with five triangles that explode by increasing on every row, producing a fun swirly shawl that also can be worn as a capelet. 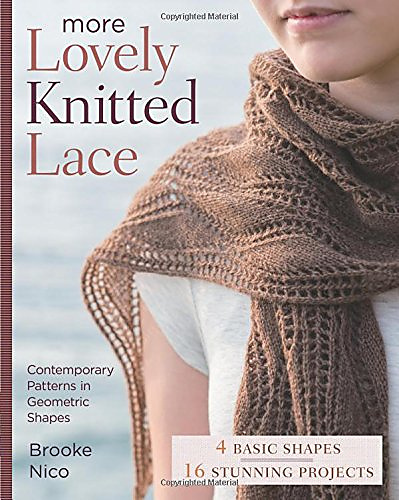 The stitch pattern is a great introduction to patterning on both sides. It’s a simple repeat that requires onlty k2tog on right-side rows and p2tog on wrong-side rows.